The Japanese have a word that describes time spent in nature — it roughly translates to the phrase “forest bathing”. It essentially encapsulates fully immersing yourself in the experience of being in nature. You are “bathing” in the trees, the branches, the leaves, the sounds, the smells. It might sound completely woo-woo but hold on a second — there is really something to it. My favorite place to walk my dog Sammy. It’s right in the city and I can feel myself relax when I’m there. Back in the 1980’s a neurobiology researcher named Robert Ulrich discovered that when hospital rooms had a view of nature, the patients healed faster than those that didn’t. Newer research has found a link between walking in natural settings and less depression and anxiety. Not to mention we all know being outside and walking helps us stay active and fit. Adding a natural component means we can also reduce our stress levels (which can lead to further health benefits). A new program called ParkRx is seeing pediatricians and other physicians literally prescribing time in nature to their patients who are sedentary, obese or overweight and suffering from the repercussions, like asthma. As one doctor said “Park Rx, therefore, serves two purposes: (1) to help create a healthier, happier society, and (2) to preserve and create more natural places through our next generation of environmental stewards, conservationists, and activists. Giving children time in Nature to explore, especially through unstructured play, is essential to their overall development and well-being.” I would add that giving ANYONE time in nature is essential to our well-being. 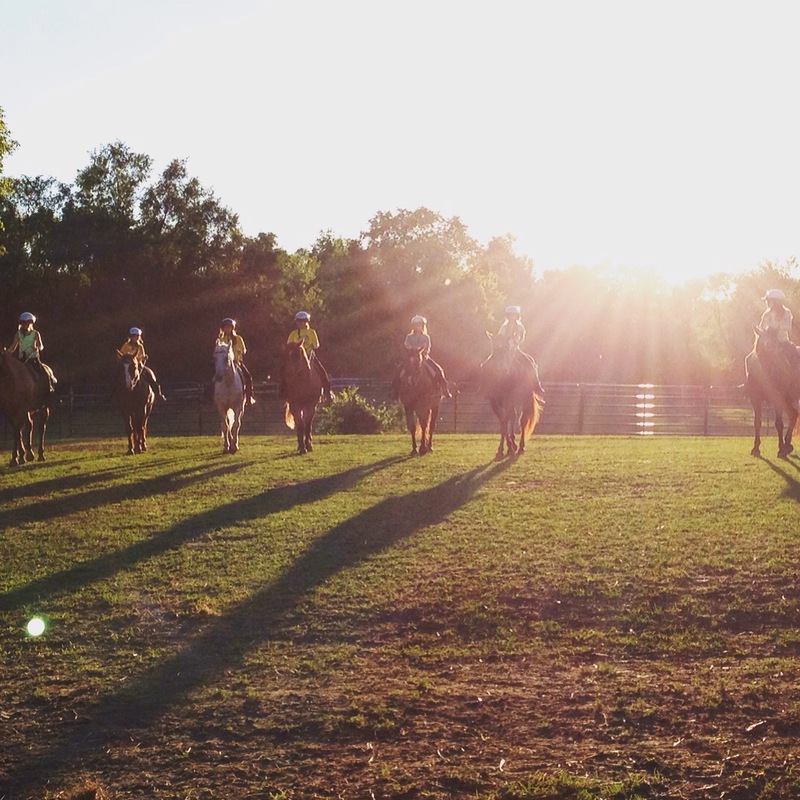 The photo above shows my daughter and her pals at the end of a two week horse camp. She comes home each day filthy and exhausted but so happy. 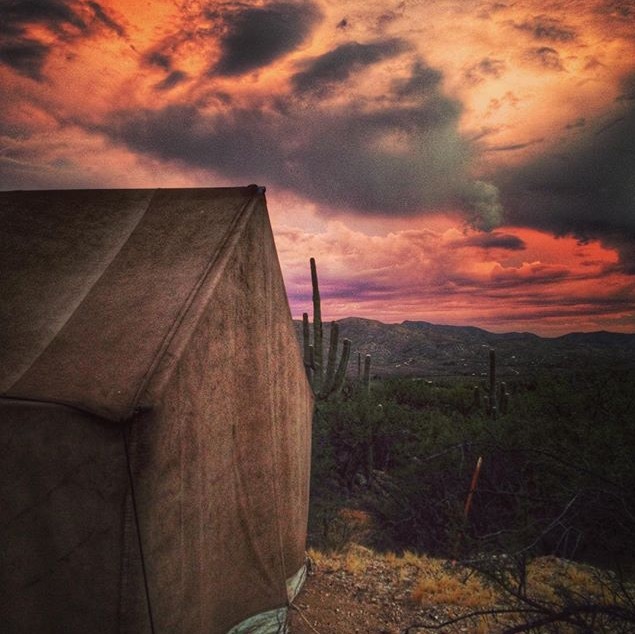 I have a friend who works for the USDA Forest Service in Arizona and he literally sleeps under the stars many nights. 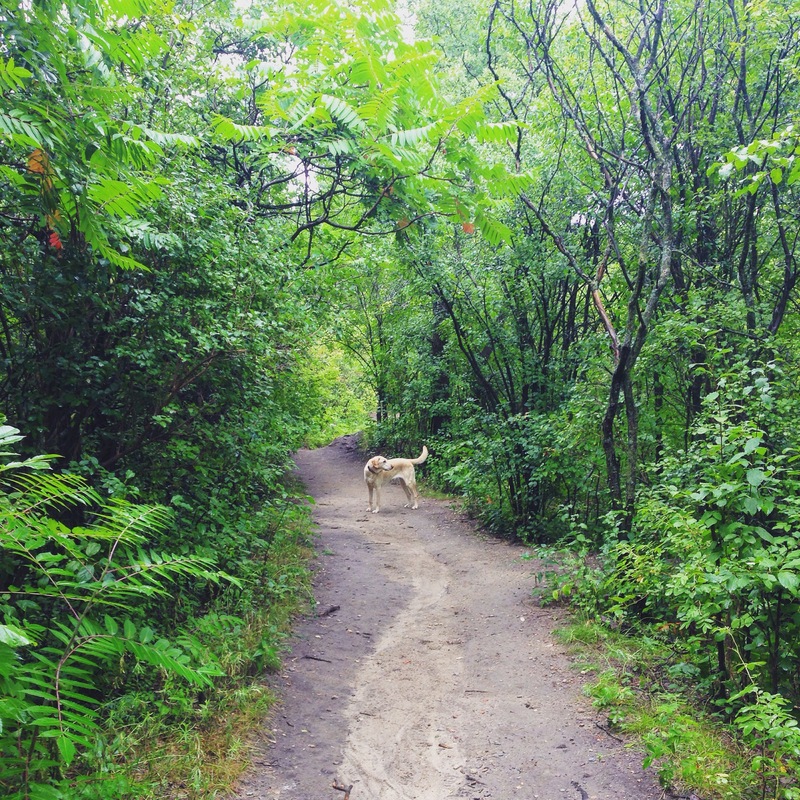 His job is building trails and directing a team of employees and volunteers. His Instagram account is stunning, and I can feel myself physically relax at just the sight of his photos. It is such an amazing thing to see how being outside in the elements day after day contributes to his health and happiness. One of my friend Andy’s stunning shots of his adventures on the trail. This one is called Sunset at Camp. So, if you are trying to add some healthy habits to your lifestyle, I would strongly suggest starting by finding time to be in nature several times a week. If you are starting at no times a week, try just adding one or two. If you are in an urban environment, find a tree. Any tree. Pay attention to how doing this makes you feel. Do you breathe more deeply? Do your shoulders become unhunched? Can you feel your heart rate slow down? Take advantage of this totally free health benefit, and encourage your children to do the same. Japanese Chicken Meatballs Are Coming Your Way!